— Uhh, not really, if commenting from the standpoint of objective history is permitted here. 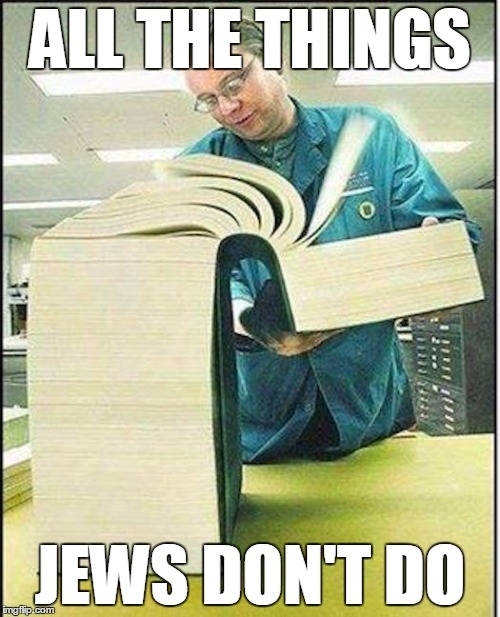 First off, it is not well known but we need to realize that for much of Jewish history, Rabbinic Judaism and its parent, Pharisaism, was in the minority or had fierce competition from non-Rabbinic movements. 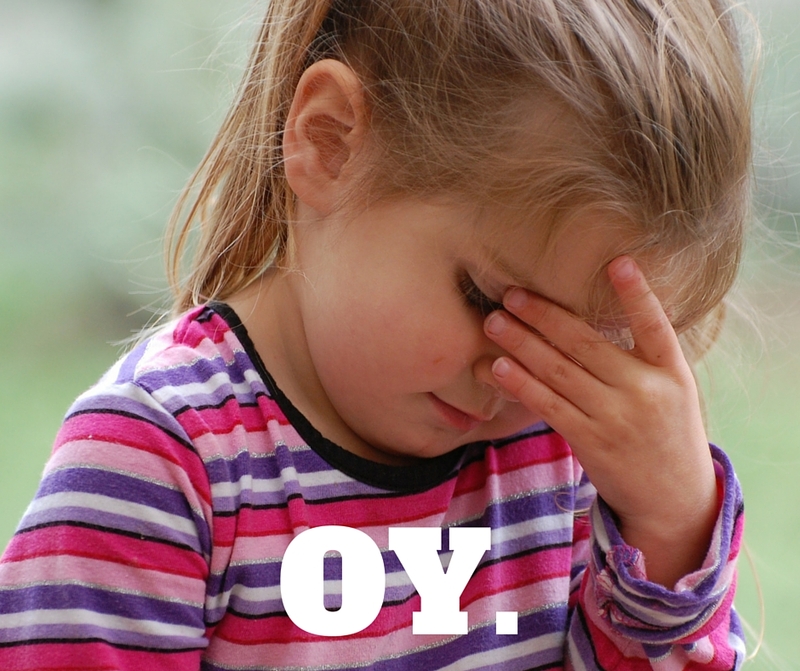 The Torah mentions only 7 holidays. The others got gradually added in Rabbinic Judaism starting from the 2nd century BCE, and the Jews who were not Rabbinical did not celebrate them (except for Purim which is biblical) . Even nowadays that Scriptural Jews barely exist (less than 100,000 in total), not all Jews celebrate them. Additionally, the 2nd days of Yom Tov were invented in Exile in the Middle Ages and similarly are a Rabbinic thing.